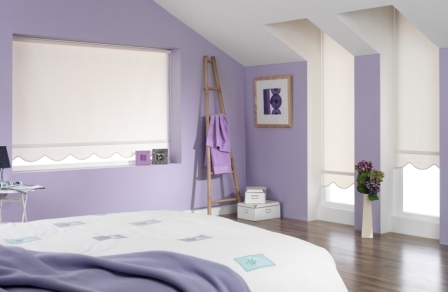 Roller blinds are a wonderful choice for window dressings. All our Dubai blinds are durable and practical, making them a good fit for many window treatments. 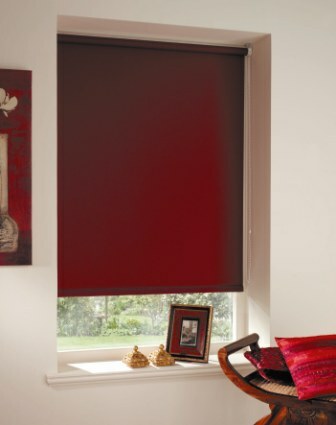 Select from our exclusive collection or quality custom made GCC blinds in a huge assortment of styles, fabrics and accessories to suit your home. Our roller blind products are long-lasting, durable and practical, making them suitable for many window treatments. 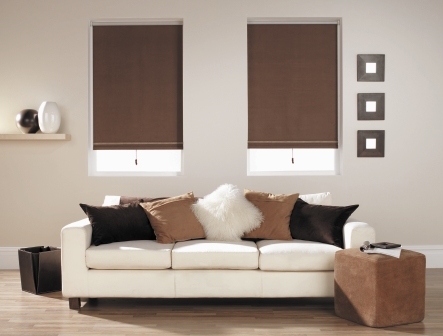 Whether you want to keep them simple or create a style statement, the right blinds in Abu Dhabi for your home is just a shopping trip away. 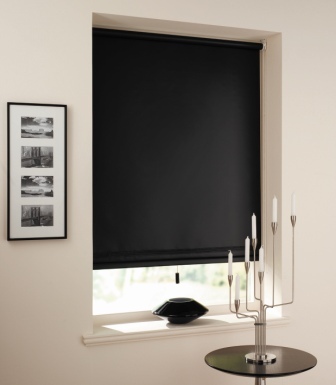 You can add sheer elegance to the interior spaces and enhance the decor of the interior with our wide choice of roller blinds. 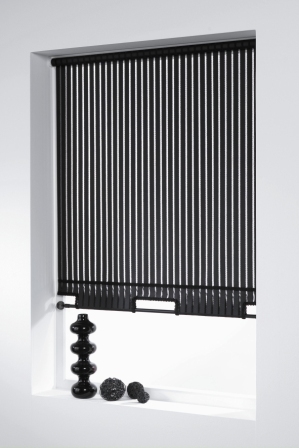 Our products provide ample solar protection and also give an attractive view of the outside. 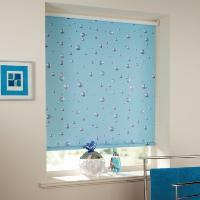 Our roller blinds are all you wll need. 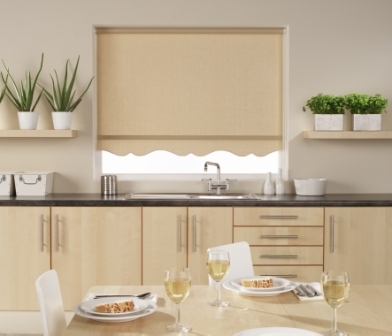 These Blinds in UAE are simple, effective, and economical. These products are not only private, but also blackout most light as well. Our huge variety of blinds in Dubai are available in the light-filtering or room-darkening variety. 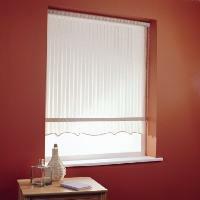 Use our products alone or with complimentary window treatments. 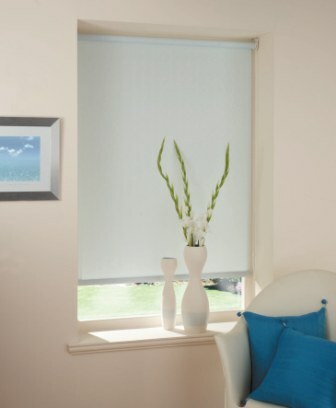 We offer quality craftsmanship from one of the most reputed suppliers of window blinds and curtains in Abu Dhabi, with thousands of satisfied customers. Our extensive range of interiors in Dubai ensures that you will approach exactly what you need to improve your home look, whatever your design style or requirements. 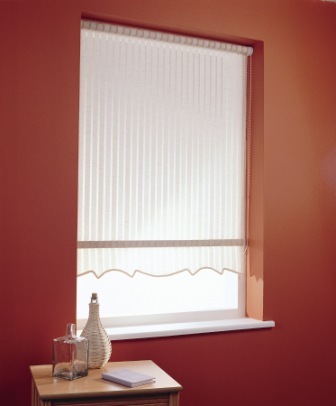 Among a huge variety of blinds and curtains, you can easily find the product that is enough to add elegance to your property. At Blinds Dubai, we strive to make your home/office look quite different and amazing. 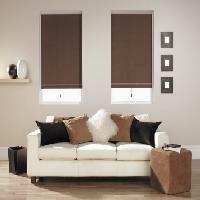 Our products will also complement other furniture available at your home/office, including sofa upholstery, tables and chairs etc. 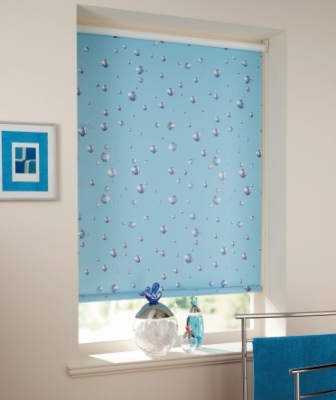 When you shop for roller blinds at Blinds Dubai, you will find your ideal blind in no time. 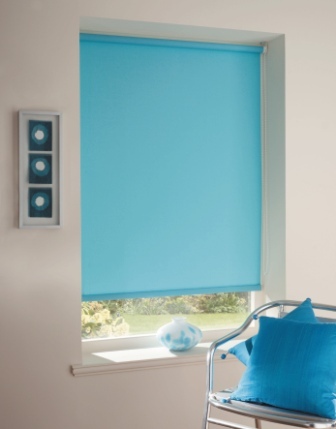 By applying our simple and convenient filter system you can narrow down our huge assortment to a personalised shortlist with just a few clicks. 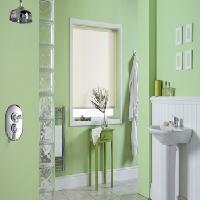 Give many options as to positioning – half open/ half closed, etc. Our roller blinds are suitable to reduce the sunlight entering the room which can damage furnishings. They decrease the heat entering the room and reduce discomfort in the summer season.